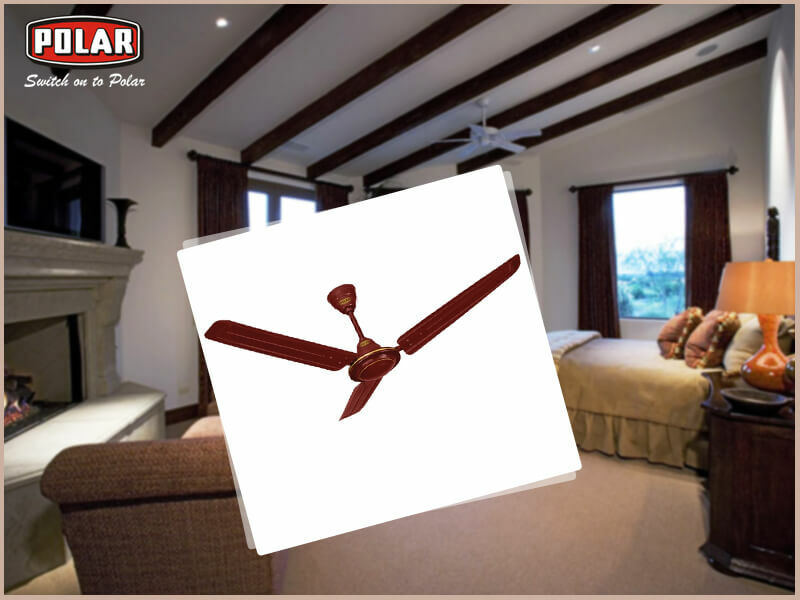 There were times when a ceiling fan was merely termed to be a necessity that was bound to be found in every household to bring down the heat during the unbearable winters and keep it cosy. 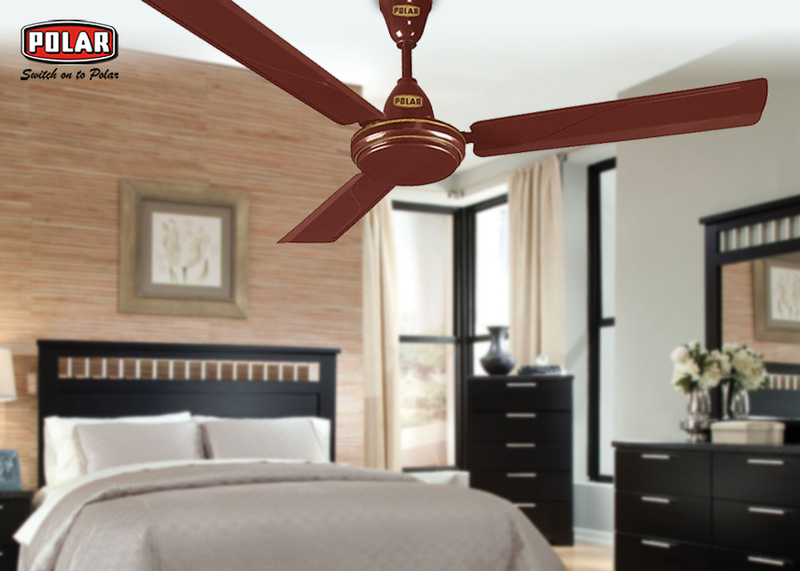 However, through time alike all other aspects that surround us, ceiling fans too have been revived and given a complete new meaning of their own. They are now being used as an integral part of every home and office décor. 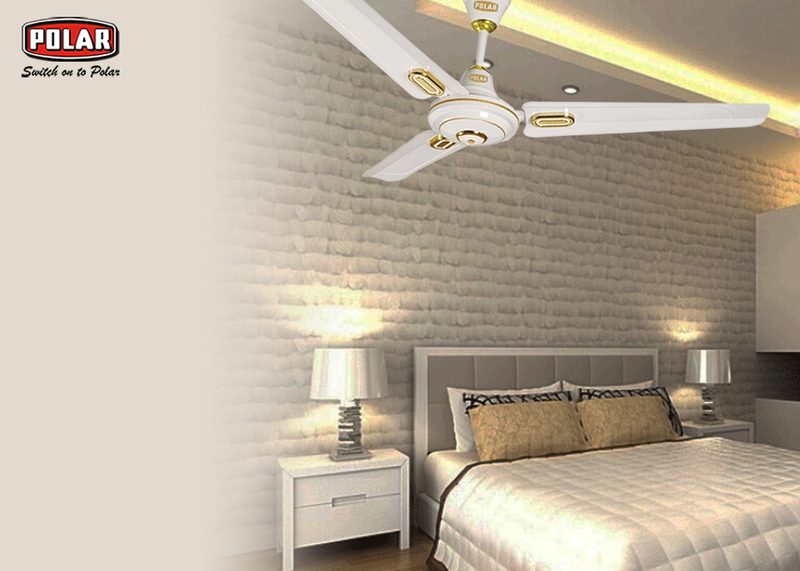 Ceiling fan manufacturer in India have been keeping this point in mind and has been designing pieces that keep up to the spirit of your décor.